Future has released the full version of his documentary entitled “Like I Never Left” to support the release of his new project Dirty Sprite 2. 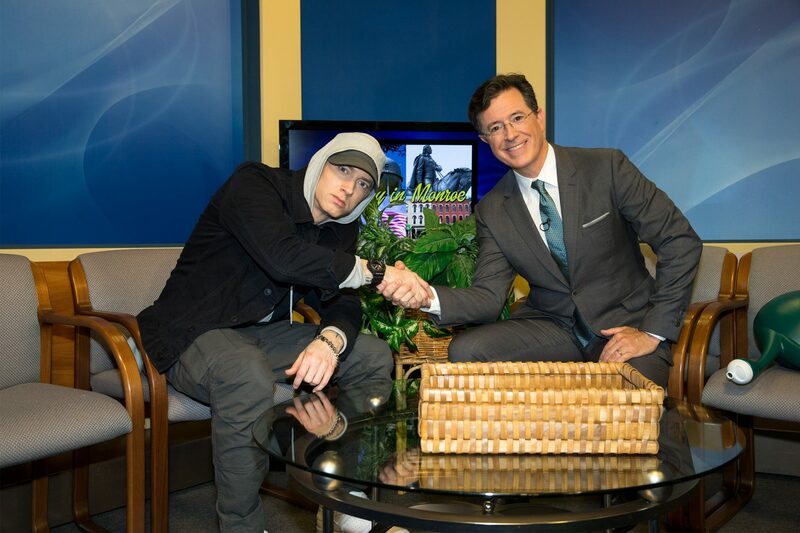 Eminem continues his promo for the Southpaw movie with a funny and awkward interview with Stephen Colbert of The Late Show. The interview took place halfway through a public access TV show called Only In Monroe which Stephen was hosting. Stephen Colbert pretends not to know who Eminem is and proceeds to ask some hilarious questions. 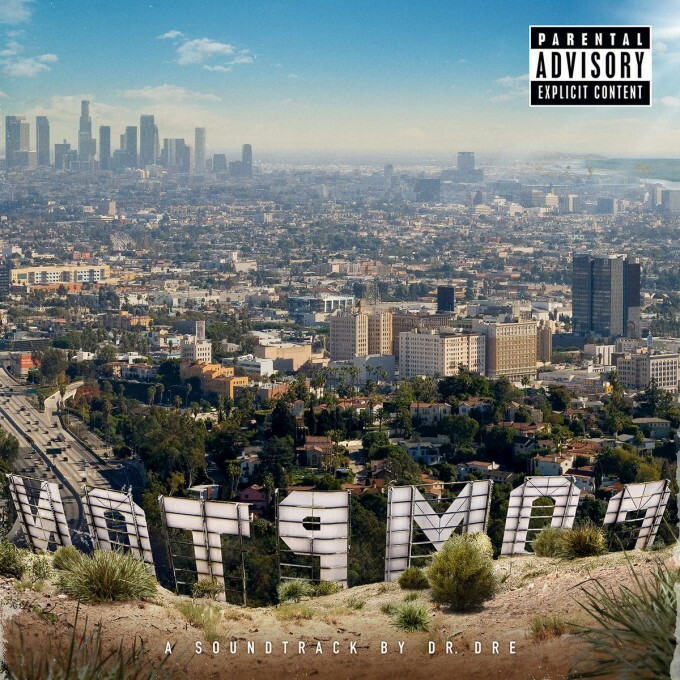 Jump to the 22:00 minute mark for Eminem’s appearance. 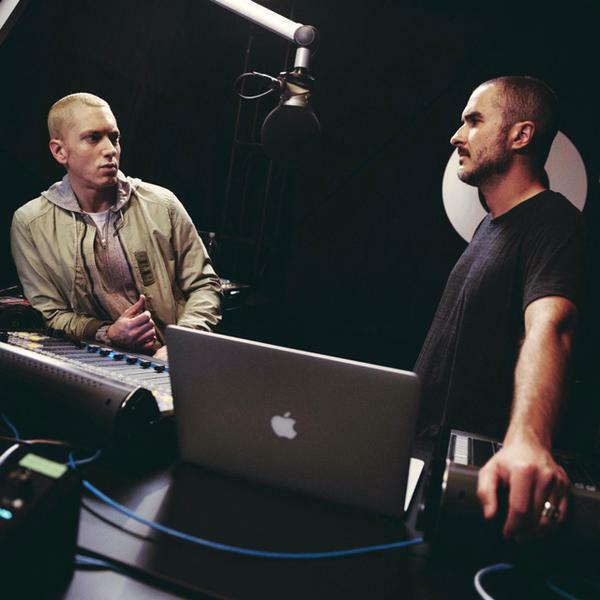 Zane Lowe debuted his Beats 1 Radio show on Apple Music with an exclusive interview with the Rap God himself, Eminem. 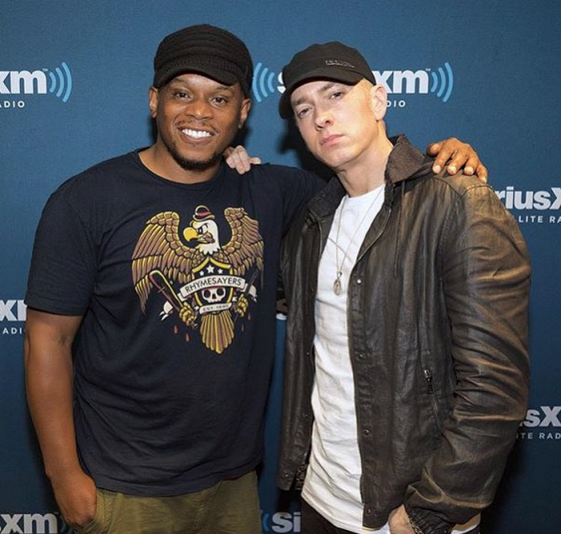 Mr Mathers spoke about the new movie Southpaw, his song “Phenomenal” which appeared on the soundtrack and why he didn’t appear in the movie himself. Take a listen to the interview below.